It’s shaping up to be another climatic and hectic football season in 2019. The Premier League and the Champions League will deliver an exciting finale. One way to get even closer to the action is by placing a bet. You can have a look at some of the top-rated football betting websites on www.onlinesportsbettingsites.uk. There have been many developments in the sports betting industry within the past few years. You may have missed some of these. Therefore, we present this guide which contains all the essential information you need to know for betting on football in 2019. Football is the sport that has the largest betting market in the entire world. The money poured into football gambling looks set to increase this year. Bookmakers have responded to this by making football one of their key priorities and ensuring they have as many markets open as possible. This has also resulted in easier ways to place bets, track bets, and also manage your account. 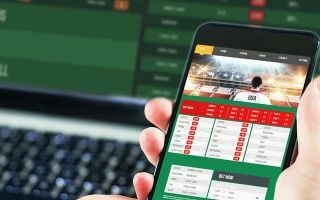 Here are some of the best methods of maximising your football betting experience in 2019. In 2019, there is no point of sticking to just one bookmaker. We all have our favorites for football betting. But, sticking to one can mean missing out on some very lucrative new customer offers. These can include free bets and risk-free bets on certain events. There is no harm in browsing the latest new customer offers. The competition in this industry is only growing, so bookmakers are specifically targeting customers with rewarding offers. Technology has been rapidly advancing within the past few years. Previously, mobile betting was limited to clunky apps and slow web interfaces. That has all changed recently with bookmakers pay large amounts of money to develop world-class apps for tablets and smartphones. These allow you to have access to the same features as the desktop websites. It means that you can place bets on the go and keep track of them easily. Most apps also have alerts and notifications that can instantly inform you if there has been an incident in the game you have bet on, such as a goal or a red card. This makes it easy to keep an eye on your bet from any location. These technology advances have also been applied to live streaming. Many bookmakers now offer exclusive streams of many football matches. These are usually high quality, and the games can be streamed from PCs or mobile devices. The difference between tracking a bet with stats and tracking a bet with live video is very different. In 2019, you should definitely be having a look at the live streaming features offered by bookmakers. It makes following your bet even more exciting. Bookmakers continue to expand their market offerings in terms of pre-match and in-play action. This gives punters more choices and flexibility than ever before. Some bookmakers will allow a wide range of combination bets which can be highly fruitful. It is easy to stick with the simple markets that we know. However, it can pay big to learn a bit about different markets such as Asian Markets which can often offer better value and produce higher winnings in the long term than traditional markets such as the final result. It can pay dividends to research into the latest markets and how they function. This can also make the entire experience more enjoyable as you may have multiple bets on one match rather than just an outcome. Earlier, we mentioned the importance of selecting new bookmakers to take advantage of new customer offers. However, this is not the only reason to try out new bookmakers. If you stick with one betting website, then you are tied down to the odds that they offer you. These can be valuable in some markets and offer less value in others. It can be worthwhile to view the same odds on a number of bookmakers to find the wager that offers the best value. This can substantially increase your potential earnings from football betting. It is an exciting year to be a football fan. In this month, there are some tantalizing Champions League fixtures to look forward to. A few months later, we will see the winners of the premier league crowned, and it promises to be a nail-biting conclusion. You can amp up the all the intense drama by placing a bet. 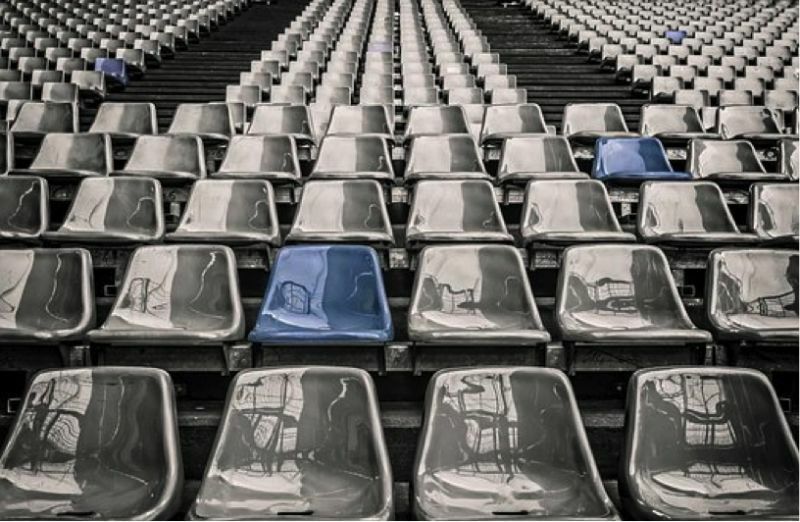 This guide will have shown you all the essential information needed to maximise your football betting enjoyment in 2019.